Networking, in the simplest of terms, is informally meeting with individuals with similar interests to yours, that could potentially benefit you personally or professionally. The art of networking is a skill that’s developed over time through much practice. Though it doesn’t come easy to many people, networking and developing good contacts can introduce some great opportunities. Many people attribute much of their success, whether it be personally or professionally, to their ability to network and build relationships. In this day and age, with the job market so uncertain for the younger generation, networking is more important than ever. For example, it can be the key to landing one of those countless jobs that are never advertised. It can also be a great way to do research and determine what skills managers in your desired field are looking for. As a young adult newly stepping into the workforce and starting to build your career, there’s much you won’t know about the ins and outs of your desired field. Thus, the people you know will likely determine your success, as making connections with influential people can provide you with important knowledge, guidance, and resources. Now building a network may seem daunting, but in actuality is much simpler than it sounds. In fact, you likely already have a much larger personal network than you even know. What’s crucial is to make use of these contacts. Don’t be afraid to reach out and ask for support or advice, because if they’re a part of your personal network, it’s more than likely that they’re happy to help. It’s helpful however to be as specific as possible in your reasoning for reaching out, whether it be through a phone call or an e-mail, especially if the individual you’re contacting is a distant acquaintance. This way, they know exactly what it is that you require of them, and they’re better able to help you. In terms of professional networks however, one of the greatest ways to build relationships is by attending networking events. 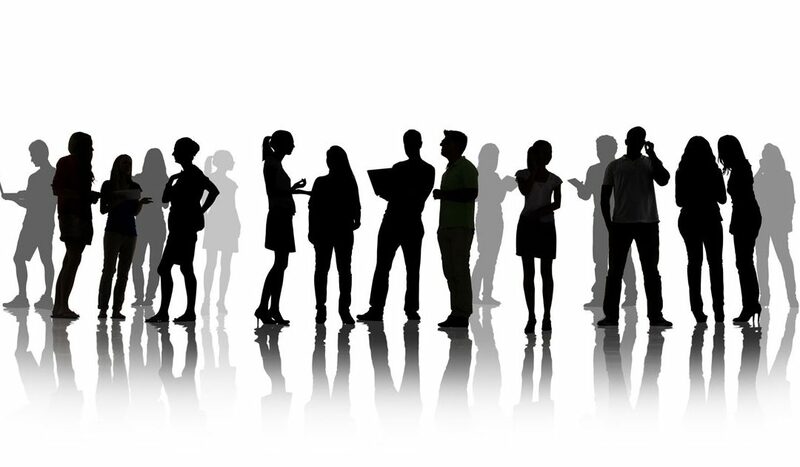 Networking events provide a generally relaxed and casual environment for people with similar interests to mingle and make professional connections. These events are very common for most business men and women, but they’re also becoming more common for young adults. For example, many student societies at post-secondary schools will bring in alumni from their faculties to network with current students. This gives current students the opportunity to potentially gain a mentor, and gives the alumni the opportunity to meet someone they may potentially want to work with in the future. A key thing to remember if you do attend one of these events, is to maintain contact with those you meet. It’s a good idea to take a look at the business cards or contact information you may have received, and reach out to them while the things you spoke about are still fresh in your mind. It’s also important to remember that you have something to provide, too. You’re not just looking for guidance and support, but you yourself have skills that may be very beneficial to someone. Make sure you always keep that in mind and let those great qualities shine.